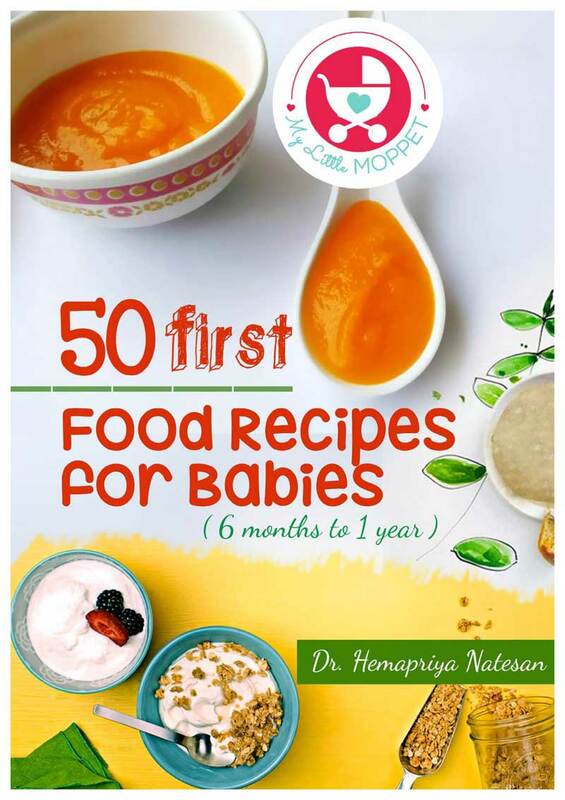 Last week we published a post on 34 creative first birthday themes for girls, It was a huge hit among readers, with emails pouring in to know where to get customized party supplies in India and also requests to post ideas for boys first birthday themes :-). As you know I planned my daughter’s birthday at the last moment and didn’t have enough time to browse and buy party supplies. 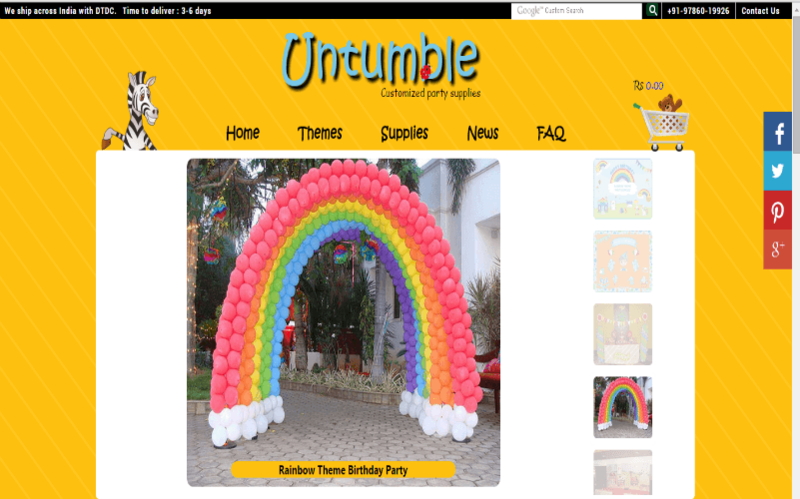 it was during my search I found Untumble.com, an online customized party supplies store. 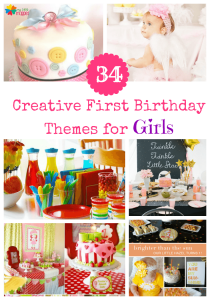 Though it was too late to order, I had great fun browsing through their catalog and have included a few in my Creative First Birthday Themes for Girls. So decided to know more about this Coimbatore based (they ship throughout India) Online Party Supplies Store. These are the 3 driving factors which team Untumble strives to achieve with every order. What is special about Untumble? All the designs from Untumble are done in-house and very unique. They use the finest quality of material for their supplies. Abroad Event managers who use untumble products have vouched for the quality and unique designs. The team creates unique birthday party themes according to their customer’s needs. Social Gathering Party Themes, a Retirement party, Christmas party, Hawaii themed party. 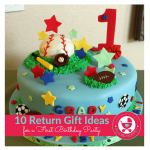 How to order party supplies from Untumble? Party supplies are sold individually or as a theme pack. 1. Select your theme and what all supplies you need, the untumble team can help you in the selection. 2. 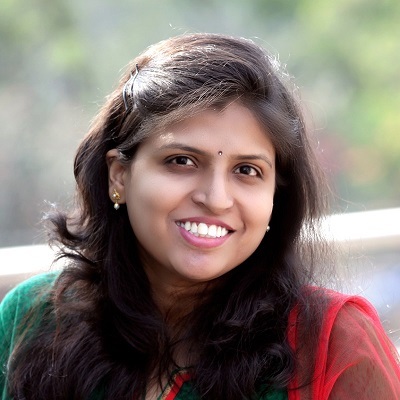 Once the order is placed, the team sends out your customized product to you for review. 3. Once you are satisfied with the design and customization, the supplies are manufactured and shipped. 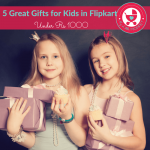 The Untumble party supplies are shipped throughout India. Since all the products are made on order, orders are usually shipped out 7 to 10 days after the payment is received.  Payments can be done through credit or debit cards and currently they do not have COD facility. 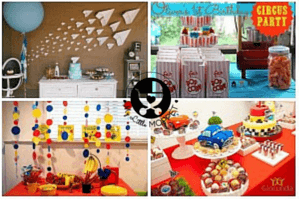 Let Untumble organize a customized birthday party for you!! 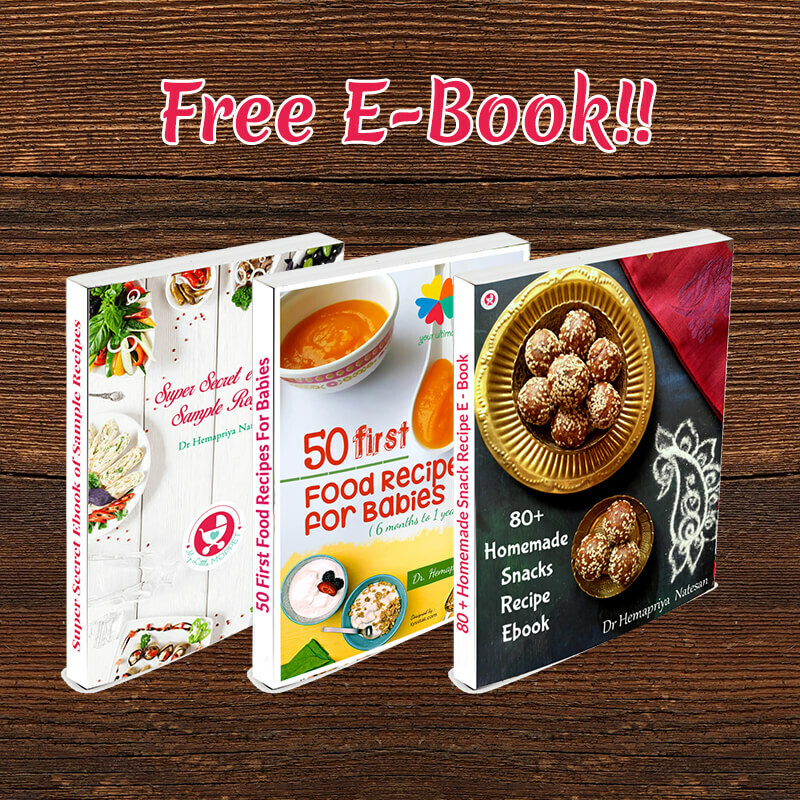 Organizing a party is a laborious task and with kids around it becomes even more difficult. If you would like them organize a party in your city, you can connect with them through their Online portal Untumble.com or Facebook page.